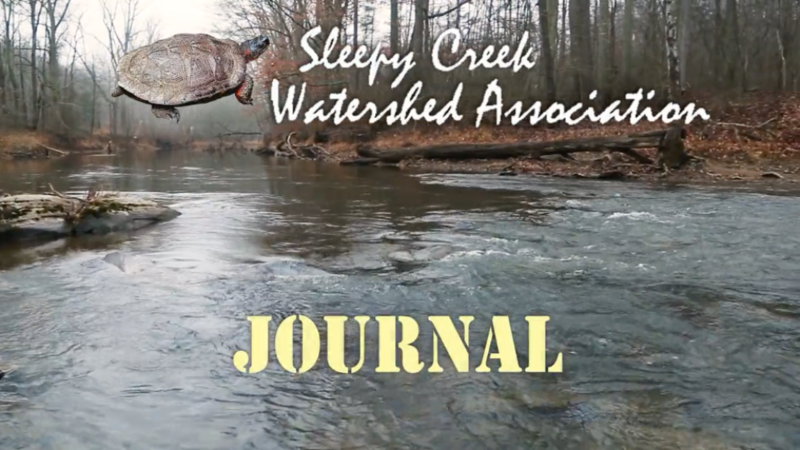 A collection of resource videos and short films produced by The Downstream Project. 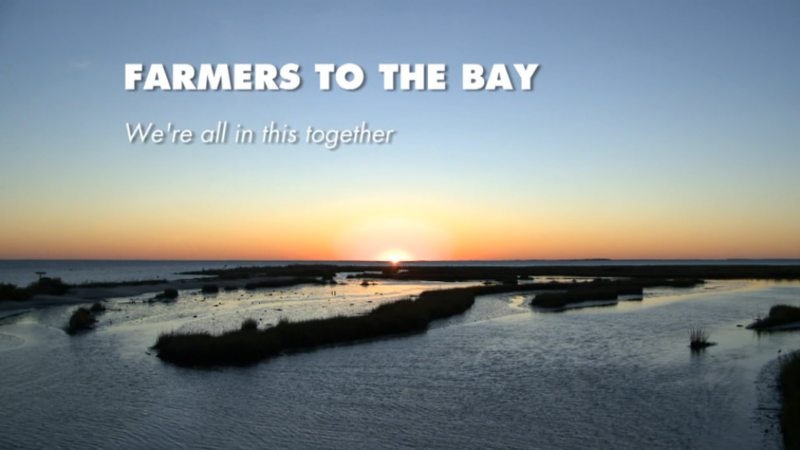 Farmers to the Bay hosts farmers from the Shenandoah Valley at Tangier Island for a weekend of exploration, education, and discovery about the Bay. 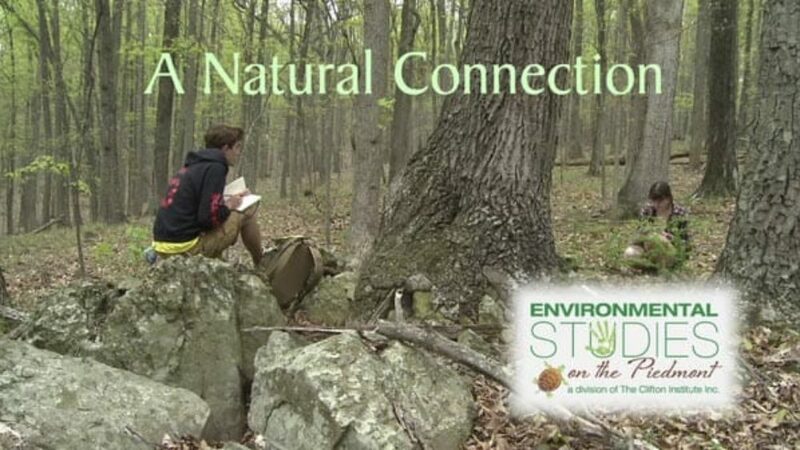 An introductory level course on natural connection, GMU students learn how to observe nature and discover creativity away from urban environments. 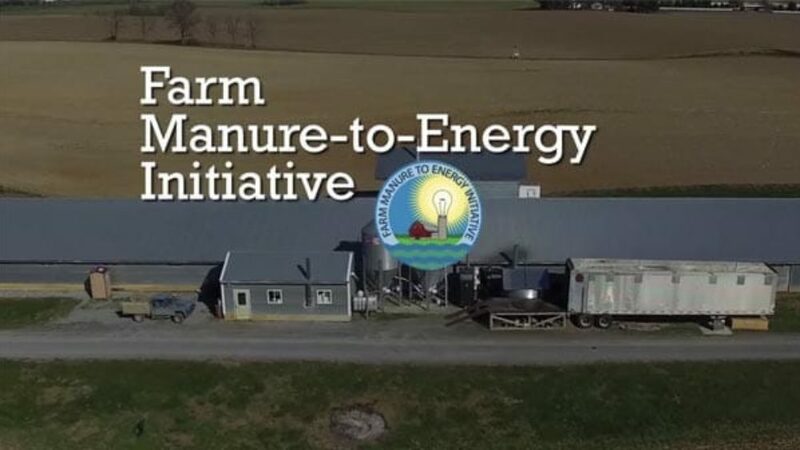 Manure to Energy showcases the progress of economic benefits for farmers, increasing renewable energy usage and protecting nearby watersheds. 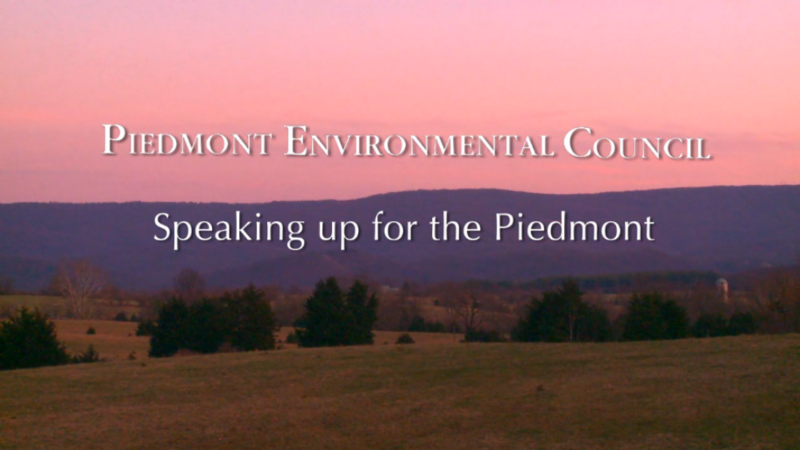 Speaking up for the Piedmont showcases the Piedmont Environmental Council's conservation work from the perspective of local citizens and farmers involved. 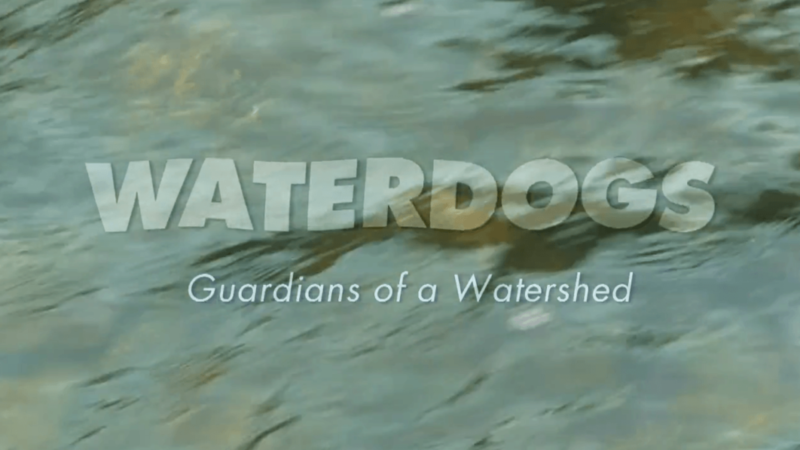 Waterdogs chronicles citizen water monitoring in North Central Pennsylvania, in response to the Marcellus Shale drilling and its potential effects on our water. 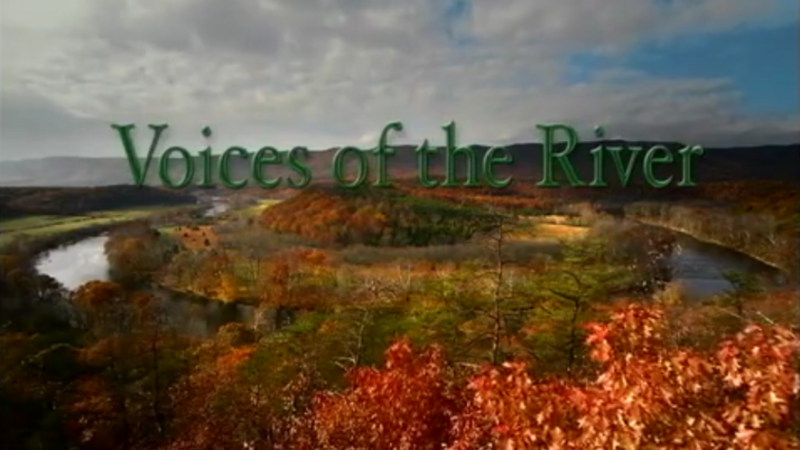 Shenandoah: Voices of the River, a documentary film that examines the history, ecology, and beauty of a treasured natural resource and potential future impacts. 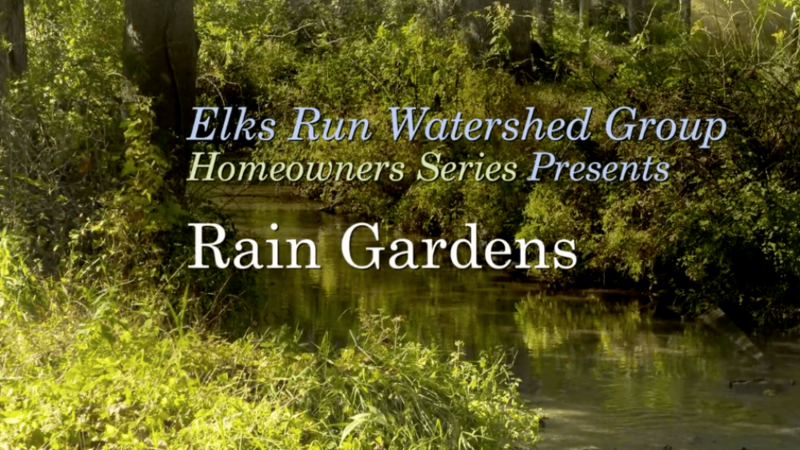 A series of conservation videos educate homeowners about best management practices that they can simply and affordably apply around their homes and land. 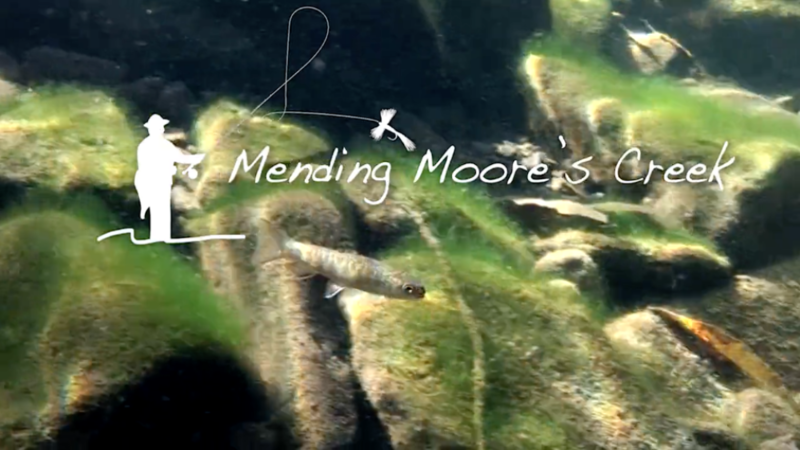 A habitat restoration project in Moore's Creek State Park aims to make the stream a more favorable habitat for the long-term survival of Brook Trout. 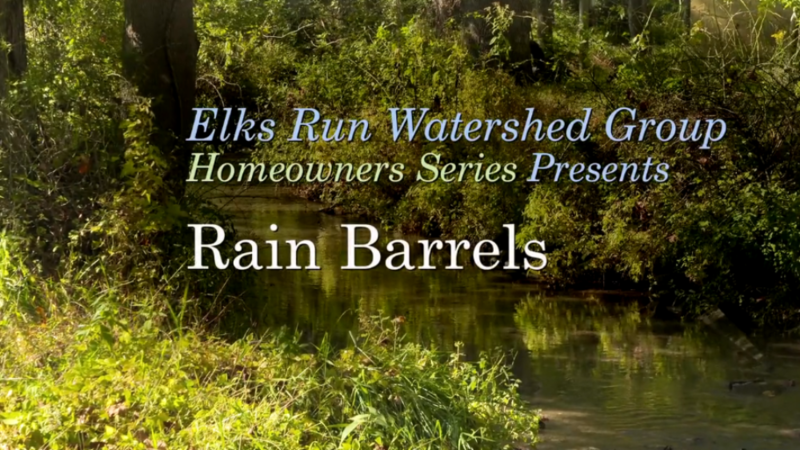 A case study on the environmental impacts associated with failing septic systems and cost-share programs available to Sleepy Creek homeowners. 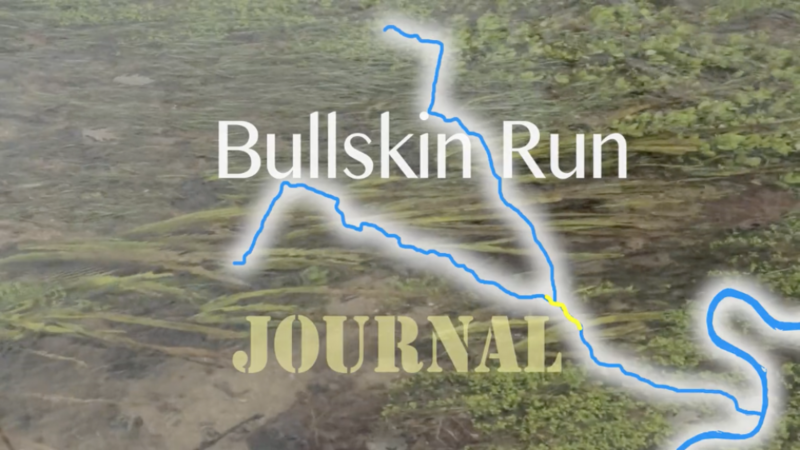 Local volunteers gather for a day of water monitoring on the Bullskin Run, with guidance from the West Virginia Department of Environmental Protection. 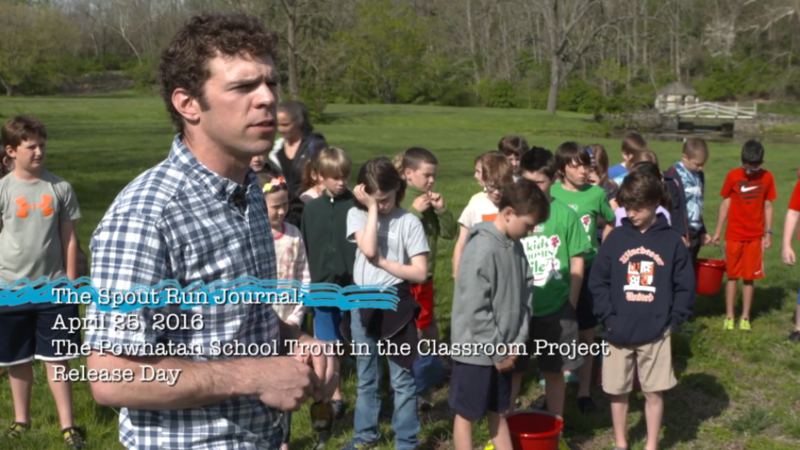 Powhatan's Trout in the Classroom offers students a chance to raise salmonids in a classroom setting and then release them into nearby Spout Run. 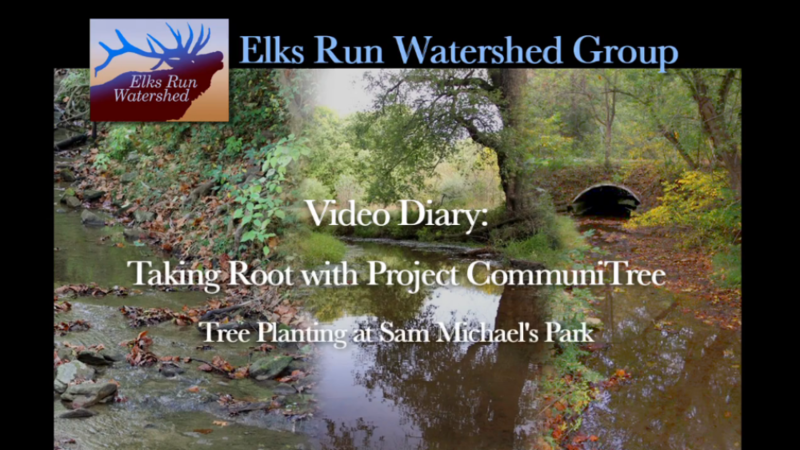 WV Project CommuniTree volunteers gather at Sam Michaels Park to plant trees and shrubs along Elks Run with the goal of creating a riparian buffer. Local volunteers train with Piedmont Environmental Council to learn proper water monitoring techniques on Spout Run. 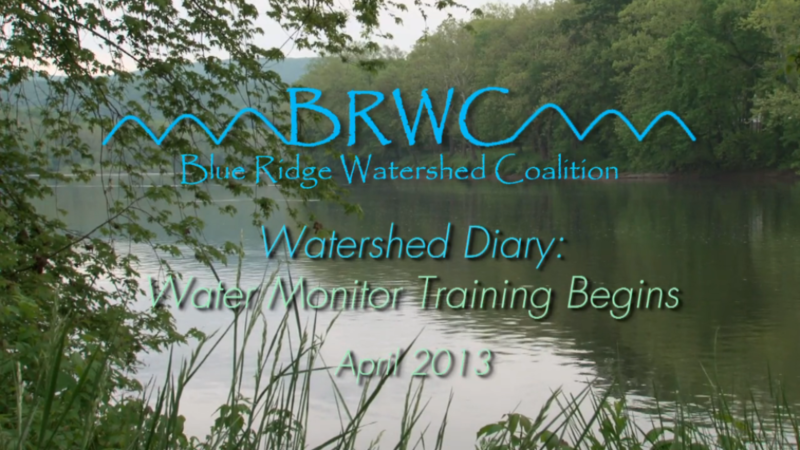 Blueridge Watershed Coalition trains local residents in water monitoring techniques in order to collect data about the water quality along the Blueridge Mountains.